It has been exactly one month since I got back to civilisation from Broad Peak and it almost took me as long toÂ regain my strength after this expedition. I don’t think the actual climbing was any tougher than on the Nepal mountains, however, the rougher climate as well as the lack of nutritious food made my recovery a little bit harder than usual. I guess the food we are servedÂ in Nepal these days has a lot more variety and we are usually never short of fatteningÂ snacks, such as nuts, dried fruit and cheese. “It’s been 20 years since I was lastÂ in Pakistan and I haven’t really seen muchÂ progress in how things are handled,” Russell said just a few days into ourÂ expedition. “Even though the food is tasty, our diet here has beenÂ very monotonous and I am surprised that they haven’t changed the way the kitchen staff is preparing ourÂ meals,” he continued referring to our cooks and kitchen boys cooking on the muddy floor in the kitchen tent. It was then whenÂ I saw a sparkle in his eyes and I was wondering whether he was already planning on how to make things better in 2016. Well, lets watch the space! Once we got back to Islamabad on 6th AugustÂ I spent another 10 days in the Pakistani capital, however,Â regaining my fitnessÂ there proved prettyÂ difficult: running in 40C isÂ not easy, especially when you don’t have much strength or muscles left.Â Trying to fight a nasty stomach bug (giardia) didn’t help either and after having refused to take antibiotics for about a week, I finally bit the bullet and swallowed some strong medicationÂ to get rid of the parasite. Despite my doubt, the drugÂ kicked in pretty quickly andÂ helped me feel better. At this point, I would like to thank my friend and Islamabad housemate Ashley for being a great sports and looking after me so well during a tough time. Poor Ashley had to deal with a Billi, who was tired, energy-depleted and wasn’t even allowed to have a drinkÂ ;-). 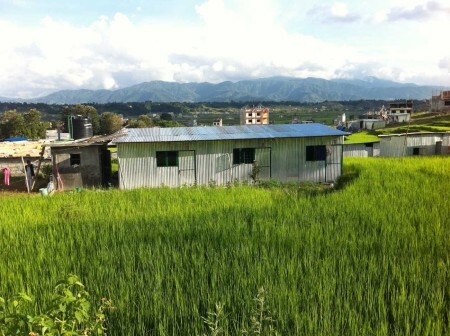 However, by the time I got back to KathmanduÂ I was on the way to recovery, butÂ I still have a bit of a way to go to get back up to speed. Immediately upon my return I dropped in to see Miss Elizabeth Hawley, who was on good form and informed me that expedition numbers wereÂ seriously down this season. This did not come as a shockÂ given thatÂ it has been less than six months since two massive earthquakes struck this country. And the fact that Tibet’s doors have remained closed for mountaineering expeditions this autumn hasÂ not helped the already dire tourist situation in Nepal. Even Miss Hawley seems to be a lot less busy as she normally is. 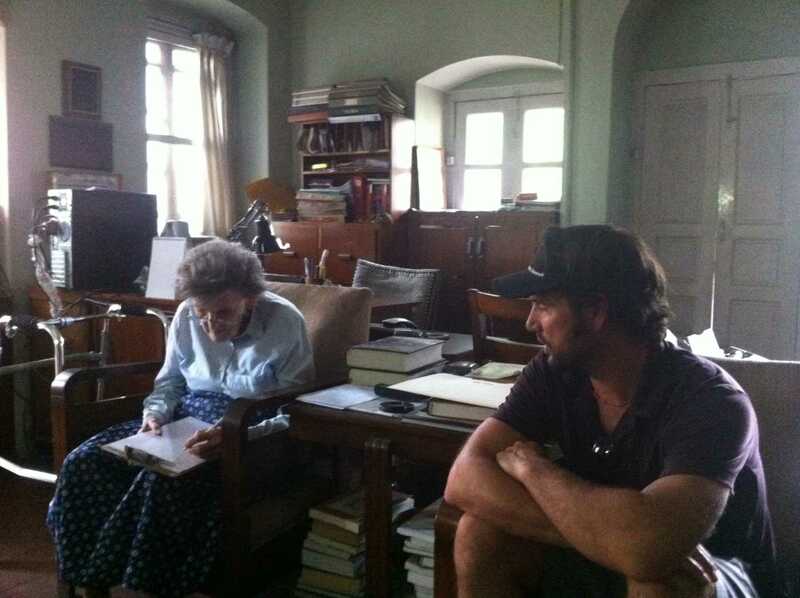 “I have actually managed to read a whole book (Two lives by Vikram Seith) in five days,” she told me when I went to see her on one of my almost daily visits. “ThisÂ is probably the first time this has ever happened in my career.” I feel very similar about it and even though it is a shame that I don’t have that many teams to meet this season, it also gives me time to take Nepali lessons on a daily basis and explore the Kathmandu Valley a bit more. On my way back IÂ went toÂ Boudnath Stupa to do a few Koras (laps around the stupa) just ahead of full moon and light some candles for friends and family. TheÂ earthquake hasÂ also left itsÂ mark on this ancient Buddhist shrine. 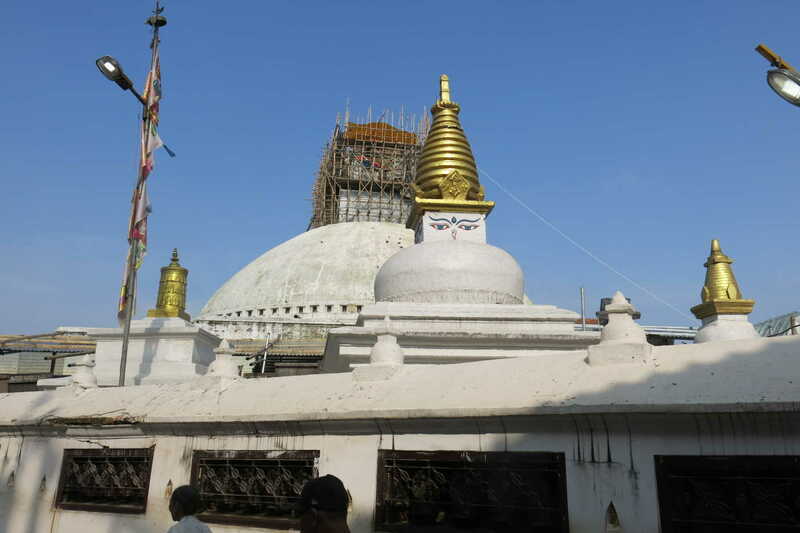 ItsÂ beautiful Buddha eyes are currently covered byÂ a scaffolding and its shiny golden roofÂ has been removed. However, it was good to see that work is being done and by the sounds of it this beautiful ancient stupaÂ willÂ soon again be back to its former beauty. Despite the fact that I enjoy having more time, I also hope that the autumn 2015 season will soon see more tourists visiting this country. Most of the trekking areas are good to goÂ (if you are planning a trip check out this website: NepalNOW), the majority of sights are open for visitors andÂ life in Kathmandu is back to its colourful madness that so many of us love. I certainly enjoy being here at the moment and witness a country that is trying to get back on its feet. Billi,, sei affascinante, cosÃ¬ come lo sono sempre stati i tuoi resoconti di viaggi e spedizioni.. Thanks for the update Billi you really have lost a lot of weight.look after yourself.